Show Off Your Pets At Tampines 1! 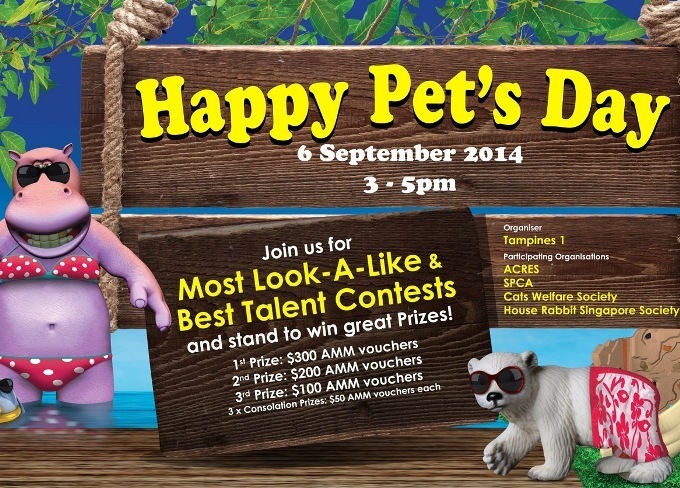 Bring your furry friends for a fun day out at Happy Pet’s Day on 6 September 2014! Other than mingling with other pet owners and exchange pet ownership tips and tricks, you may also participate in activities and contest to win attractive prizes! Does your friends always find resemblance between you and your pet? Dress up your pet and yourself as a team to beat other owners in this contest! If your talented pet need a stage to show off their tricks and stunts, here’s the chance! To register, email your name, pet’s name and your contact number to ap@tampines1.com.sg. It’s the beginning of a new week, and we have some great activities in-store for you in the upcoming weekends! 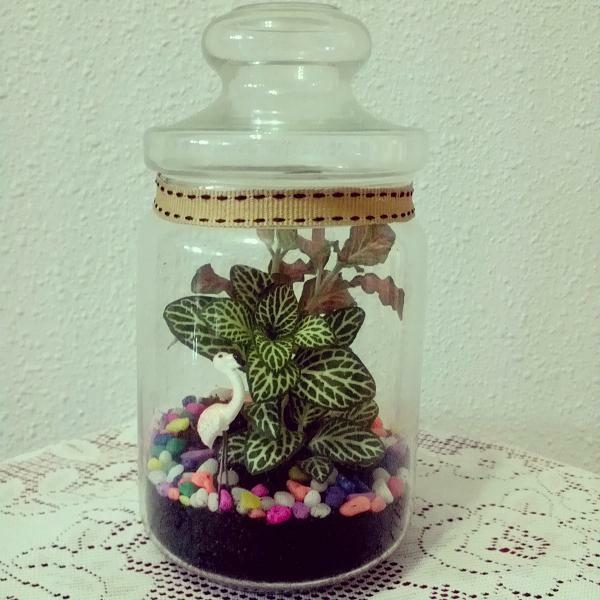 Terrariums are self-sustaining natural terrains, eco-systems inside lidded glass jars. They thrive on neglect, which make them perfect gardens for busy adults and kids. Materials will be provided for your kids to work on and they will be able to learn how to build and take care of their own mini gardens! Sign up your kids (5-12 years) for this complimentary workshop with min. $120 spent. Learn how to transform any old tees into pretty and unique necklaces. Materials will be provided for you to work on, with old tees contributed from MUJI. Sign up for this complimentary workshop with min. $50 spent. Unleash your creativity in this contest which shouts environmental sustainability! Bring one or few plastic bottles and transform them into useful and practical lifestyle products during the 2 hours contest to win attractive prizes. Sign up for this contest with min. $50 spent, and receive a goodie bag on the day of contest. 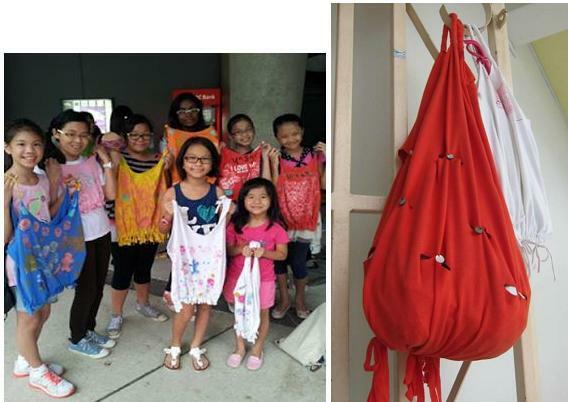 You may also be one of the proud artists who will have their masterpieces showcased in Tampines 1 after the contest! Learn how to transform any old tees into useful and one-of-a-kind shopping bags. 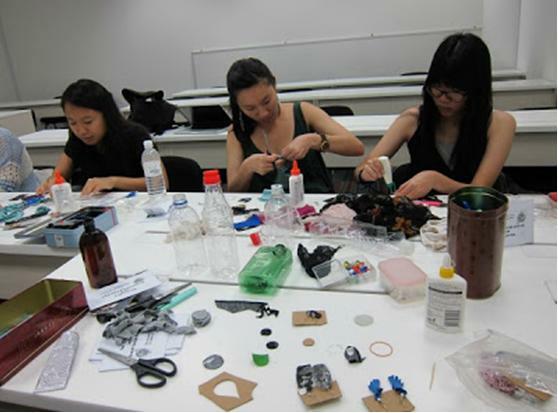 Materials will be provided for you to work on, with old tees contributed from MUJI. Learn how to transform cardboard cartons and old fabrics into adorable 3D animals structures at our kids’ (5-12 years old) workshop! Don’t forget to take part in our Go Green Instagram too! The contest is open to public, simply share a photo of you with anything eco-friendly on Instagram with the tag #HAPP1NESSRoundTheCorner. 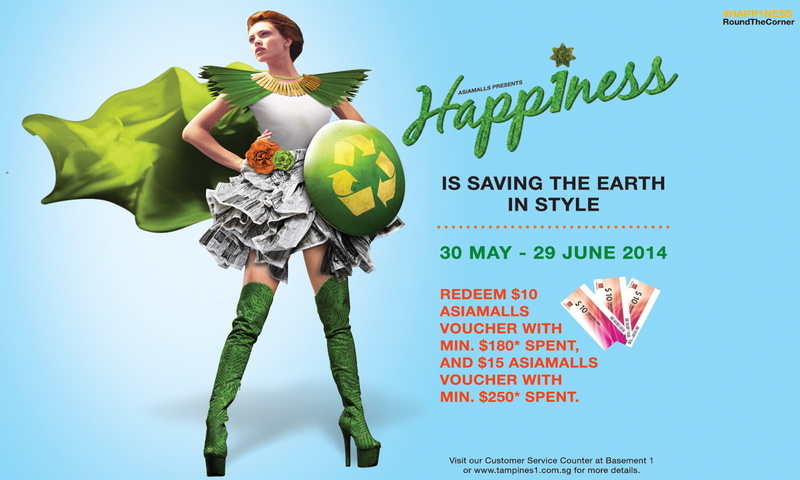 20 green-conscious shoppers will receive $50 AsiaMalls vouchers each. KEEP THE ENTRIES COMING IN! LET’S GO GREEN TOGETHER AT TAMPINES 1! HAPP1NESS Is Saving The Earth In Style! 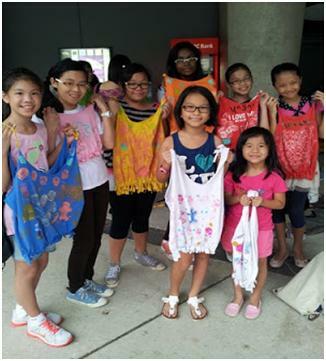 Let’s save the earth in style at Tampines 1 from 30 May to 29 June 2014! In conjunction with the June School Holidays, the mall will be having eco-themed activities and displays in the mall to heighten the awareness of environmental sustainability. First up! 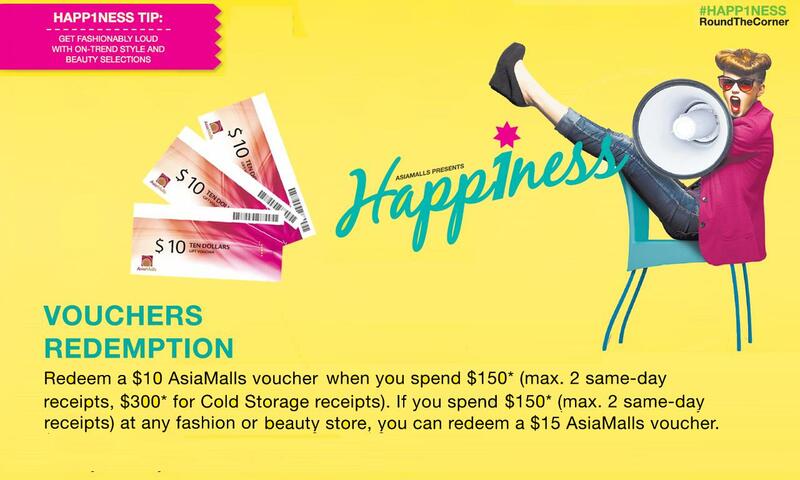 You will be rewarded with AsiaMalls shopping vouchers while enjoying your sumptuous meals and shopping sprees here! *Terms & conditions apply. Limited to 1 redemption per shopper per day. Redemption must be made on the same day of purchase. While stocks last. We are collaborating with En Community Services Society (ECSS) to organize a fundraising activity by North Vista Secondary School. There will be four 3D life-sized family structures of wildlife animals displayed around the mall throughout the campaign period to highlight the importance of recycling and caring for our environment. You may donate $2 onwards to raise funds for activities and social assistance schemes for the needy. 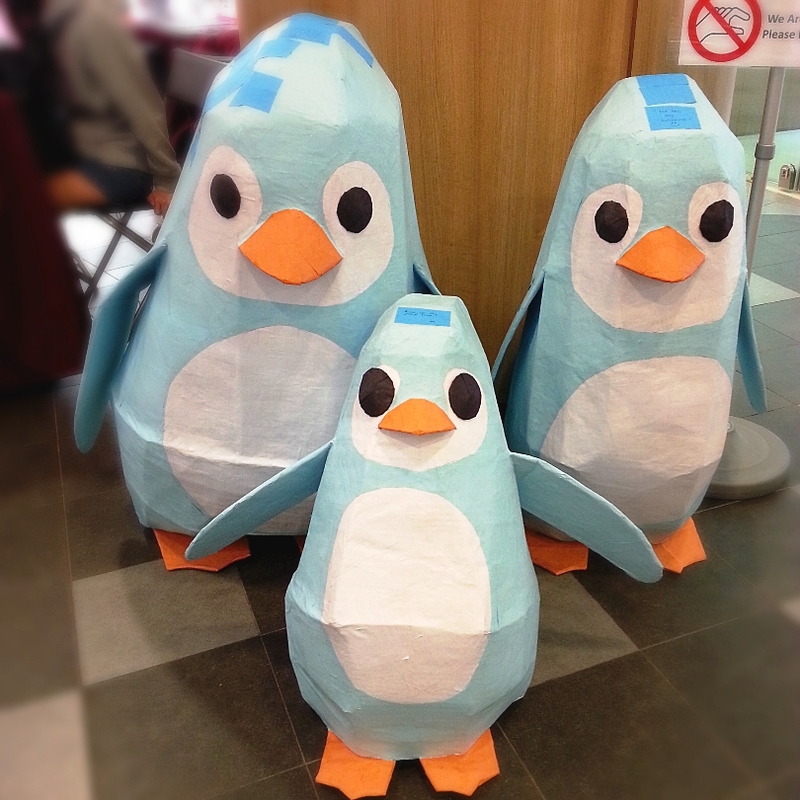 Here’s the adorable Penguin family at level 1, next to ECSS donation booth. 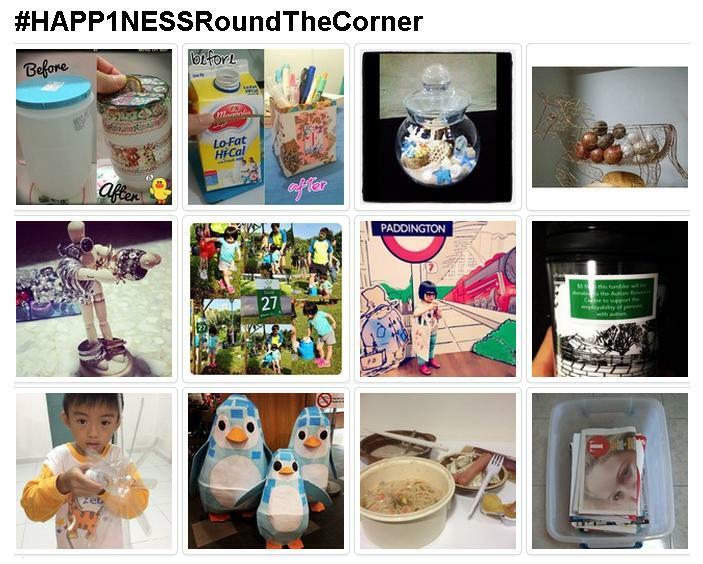 To participate, simply share a photo of you with anything eco-friendly on Instagram with hashtag #HAPP1NESSRoundTheCorner. Let your child learn how to build and take care of their own mini garden. Spend $120 to sign up. Discover how to fashion old apparel into necklaces.Spend $50 to sign up. JOIN US FOR A FUN-FILLED GO-GREEN DAY! 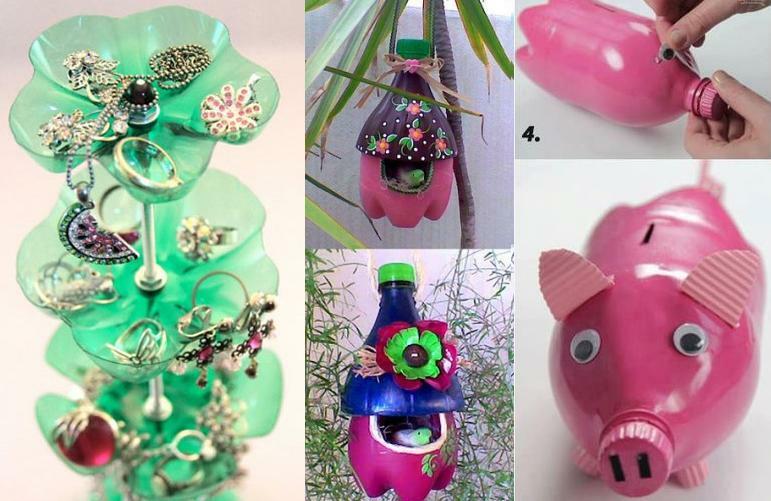 Bring your own plastic bottles and convert them into useful lifestyle products. Spend $50 to sign up. Don’t miss the Awards Ceremony at 5.30pm. 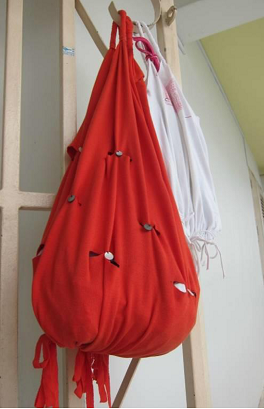 Learn how to transform old clothes into handy shopping bags. Spend $50 to sign up. T-shirts sponsored by MUJI. 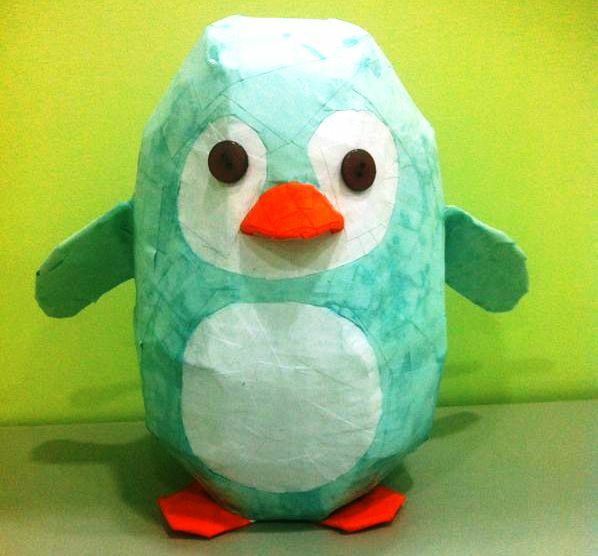 Create 3D Paper Craft using recycled materials. Spend $50 to sign up. It pays to be environmentally friendly! O’ Coffee Club is offering 20% off Hot Regular Coffee when you bring your own mugs on Mondays! Join us for a rewarding shopping experience while taking care of the environment! See you at Tampines 1 soon! HAPPINESS Is Living Life Out Loud With Stunning Fashion! Our Fashion and Beauty promotion is here again to reward the shopaholic in you again! 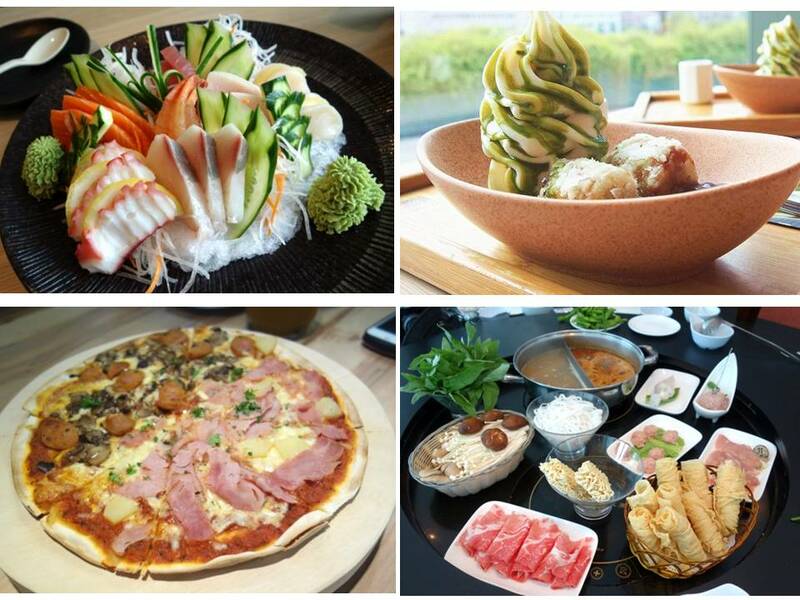 From 28 Mar to 27 Apr, you may enjoy the following good deals and join in our fun-filled events and activities! Snap A Quirky Selfie for us! 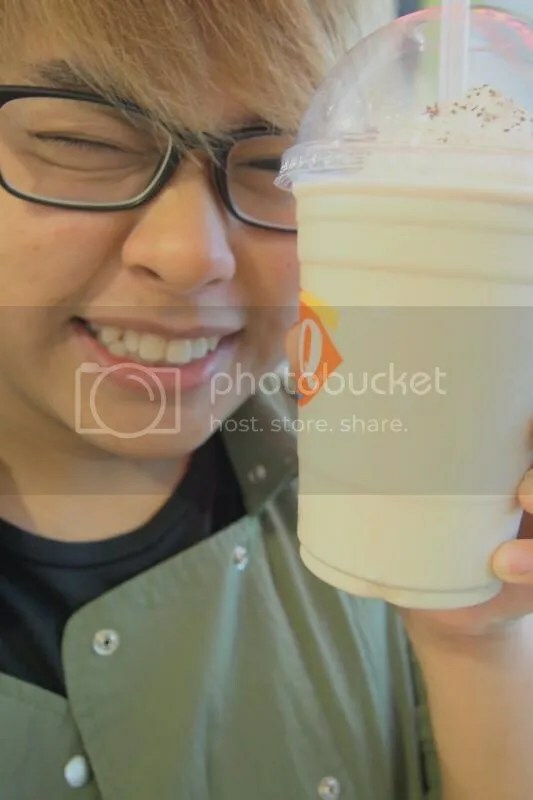 Receive a photo props template during the vouchers redemption, and get creative with it! 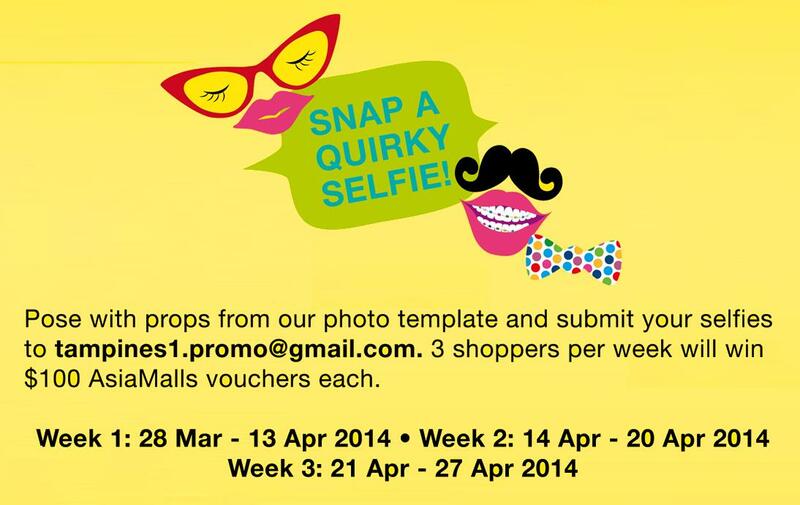 You may be one of our lucky winners of $100 AsiaMalls vouchers by expressing yourself with the quirky props! Yes! The most-loved parties are here again! This time it’s back – bigger and better! 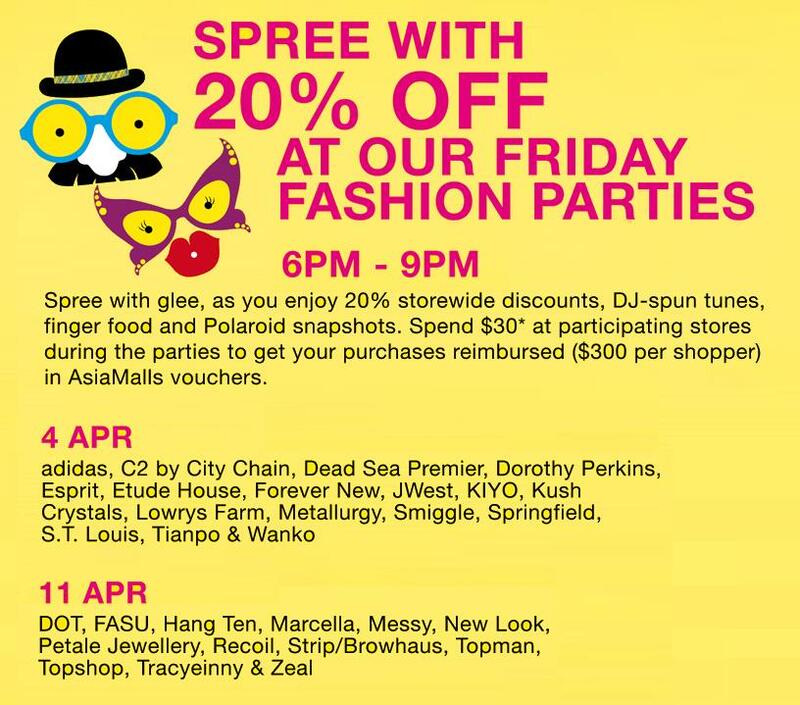 Other than shopping and enjoying 20% off at 31 participating stores, you may also be one of 5 lucky shoppers per party to get your purchases reimbursed ($300 capped per shopper) in AsiaMalls vouchers. 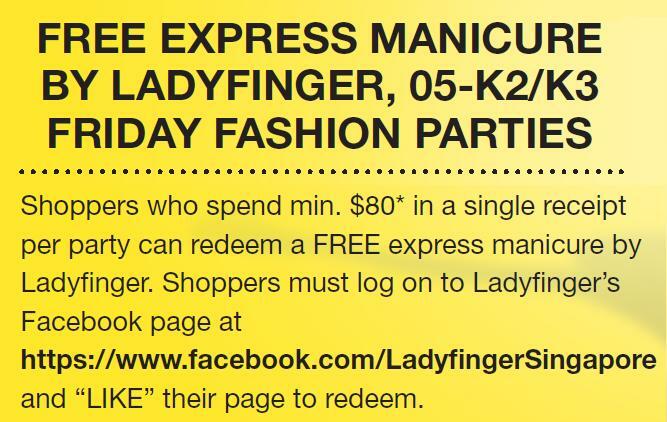 Fancy a manicure session after your shopping spree? What’s a party without some yummy canepes..
And lots of fun posing with your shopping buddy for our Polaroiders? Don’t forget our date on 4th and 11th April, 6pm-9pm! Hello, Are You A Fashionista? 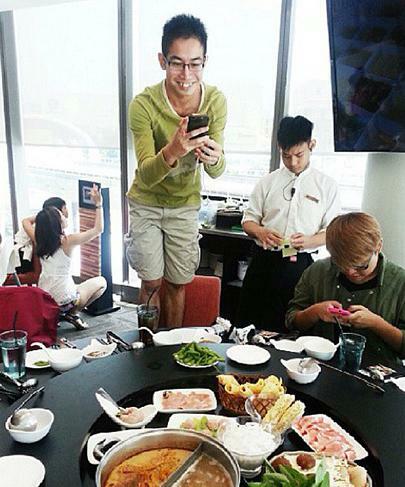 Get recognized and rewarded for being a Fashionista at Tampines 1! Be ready in your stylish get up, and get ready to be caught in style by our Fashion Police! HAPPINESS is…. Living Life Out Loud With Stunning Fashion! See you soon at Tampines 1! Bustling Performances and BINGO Draws Await You At Tampines 1! 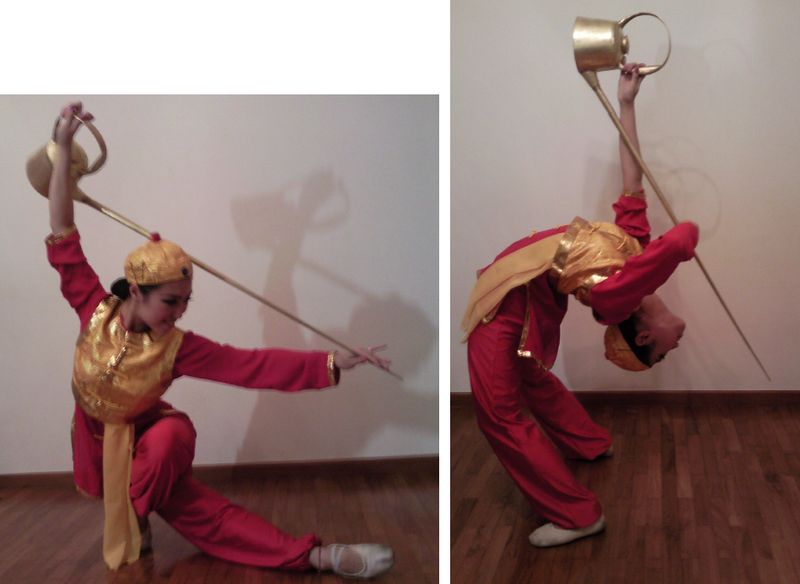 Counting down 18 days to Chinese New Year! In order to create the ultimate Chinese New Year atmosphere in the mall, we have prepared a line of activities that will excite your senses, and bring you luck and prosperity for the coming year! 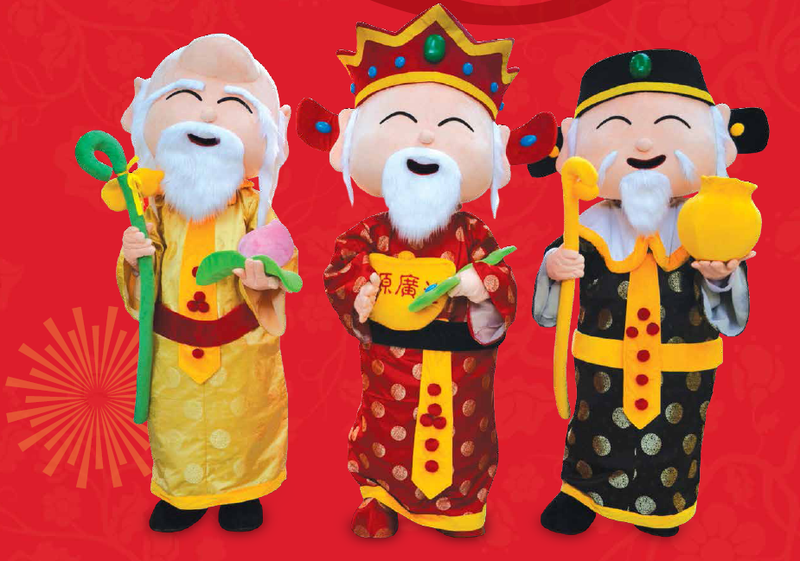 Catch these adorable and prosperous Fu Lu Shou on the above dates and get blessed with Good Fortune, Prosperity and Longevity! 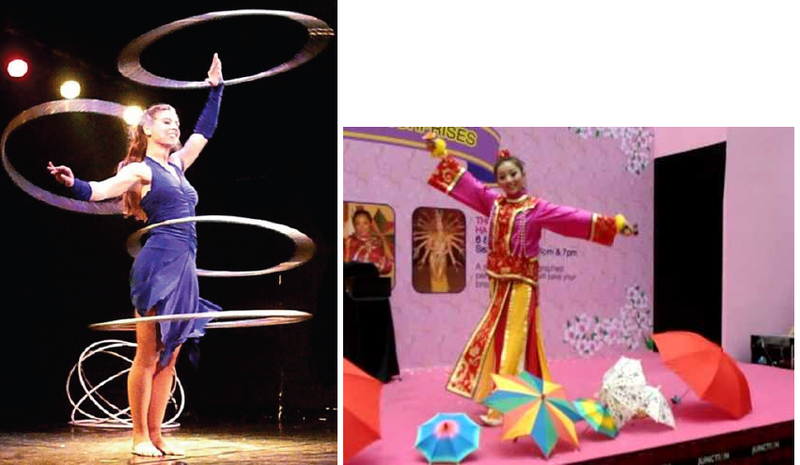 Be awe by the astonishing performances by the veteran hula hopper and tea pouring master! 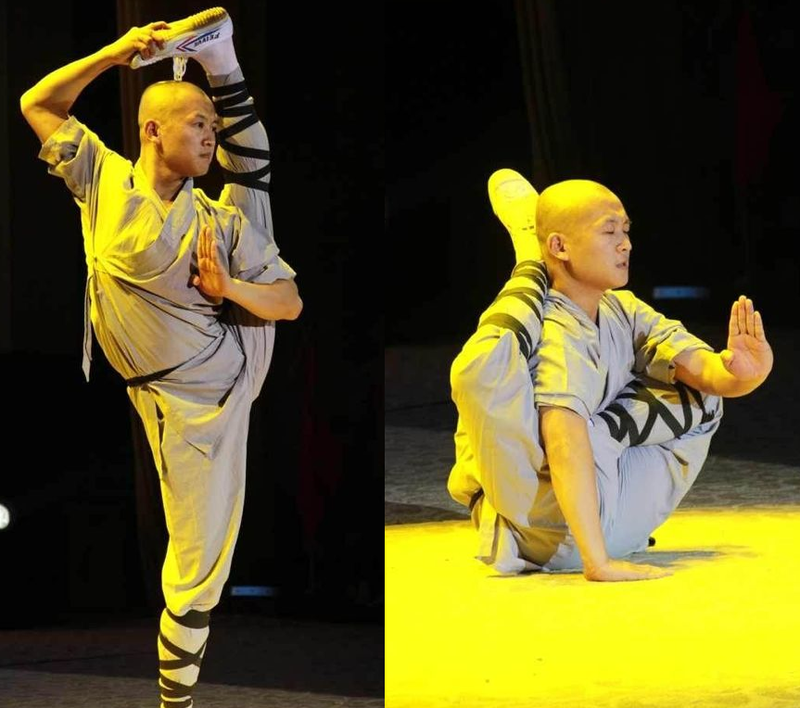 Does your heart skip a beat every time you see contortionists twist and turn their body on variety shows? 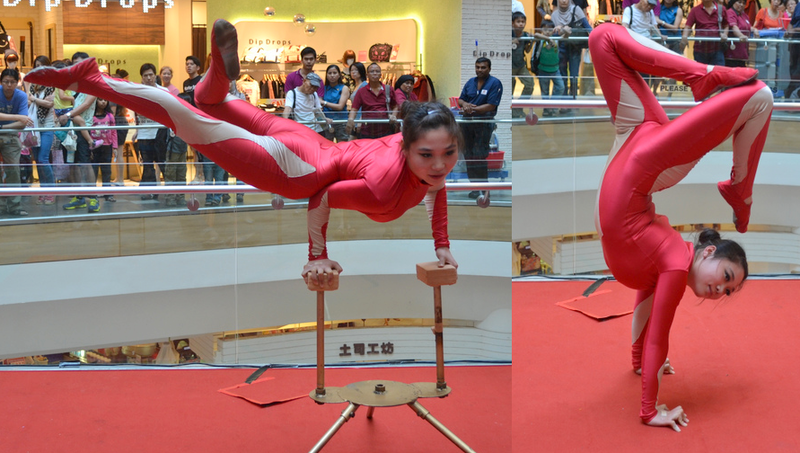 Grab your chance to witness the live show at our Level 1 event space and let the skilled contortionists illustrate the harmonious beauty of human body and challenge the extreme. If you love martial arts and action packed movies, you would definitely love this performance! After the first BINGO draw at 2pm, stay on for a series of exciting performances! Watch how our umbrella magician make the empty stage filled with umbrellas in the span of a few minutes! At the end of the show, you will be left asking, “How on earth did she do it?”. 4 years and we are still prospering with our cash BINGO draw! Be here on 26 Jan for the BINGO draw at 2pm and 4pm for a chance to win up to $12,776! 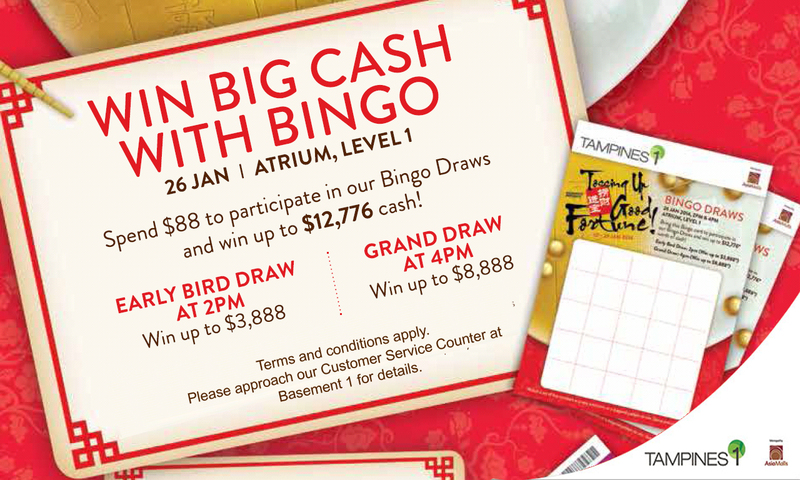 For more information of our BINGO draw, visit http://www.tampines1.com.sg or approach our Customer Service Counter at Basement 1. 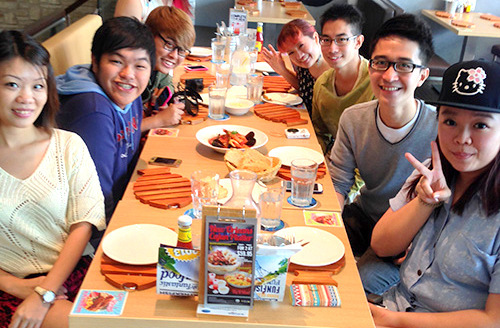 Have fun this new year at Tampines 1, and we hope to see you very soon! 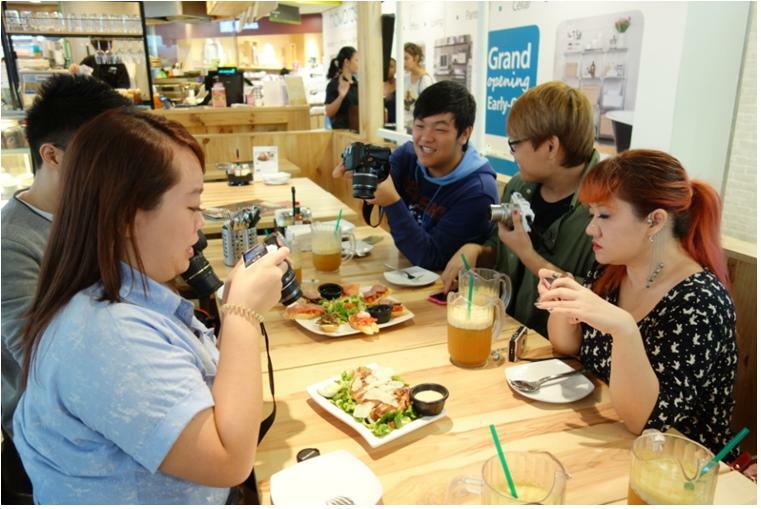 7 Food and Lifestyle Bloggers were invited to Tampines 1 Food Trail at 10 participating F&B outlets to indulge an in afternoon of gastronomic foodie experience! 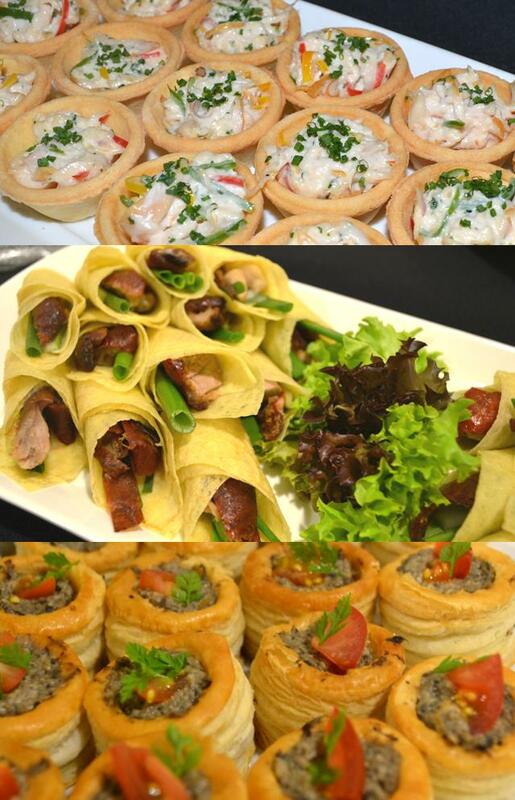 Thanks to the following participating tenants, the bloggers had a really great time savouring all the yummy food and desserts! 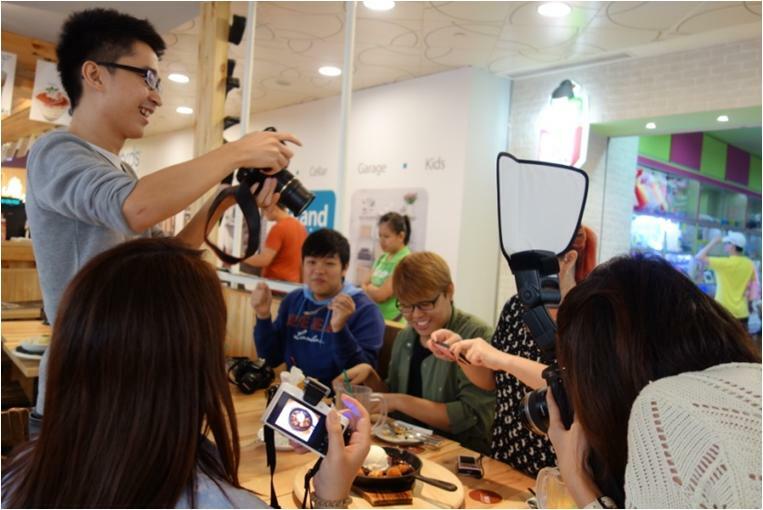 We admire the enthusiasm and sporting attitude the bloggers possessed during the 7 hours feasting, tasting cuisines like American Italian courses, Fresh Japanese Sashimi, to Healthy and Hearty Desserts! 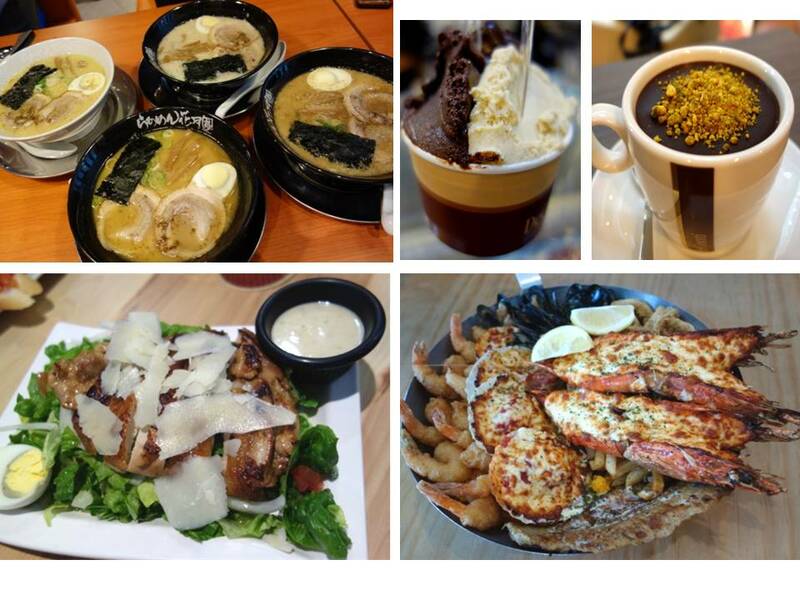 Here’s some drooling entries posted by our beloved bloggers to educated you on the MUST EAT in Tampines 1! 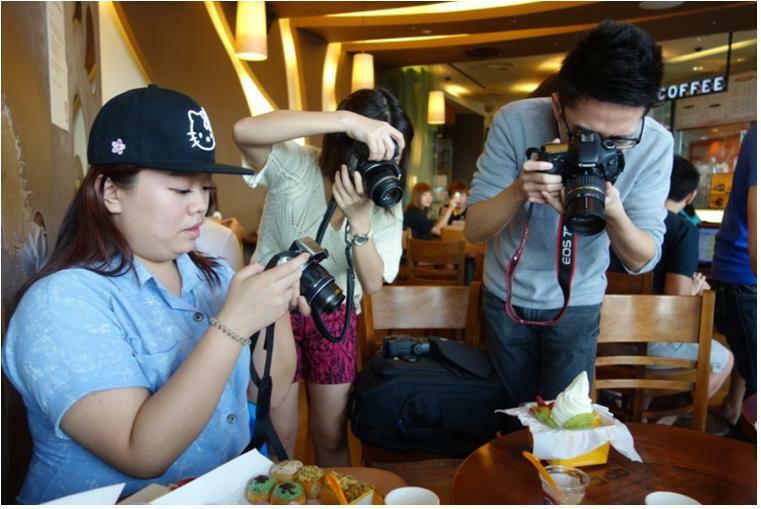 If you love what you see on their blogs, why not come to Tampines 1 soon for your favourite indulgence! Look out for this space to be updated on the entries of the rest of the 4 bloggers! Thank you for joining us at our Friday Fashion Parties! Were you at our Friday Fashion Parties? 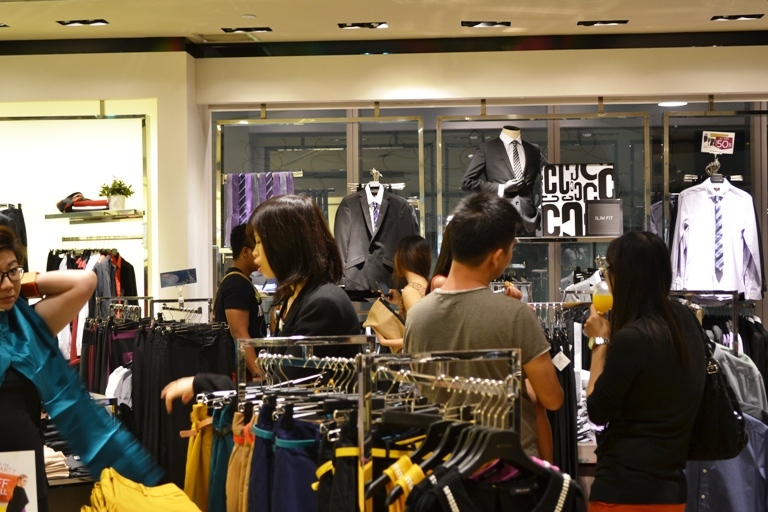 Exciting parties were held for two consecutive Fridays, where shoppers indulged in 20% storewide discount, yummy refreshments and cool music! 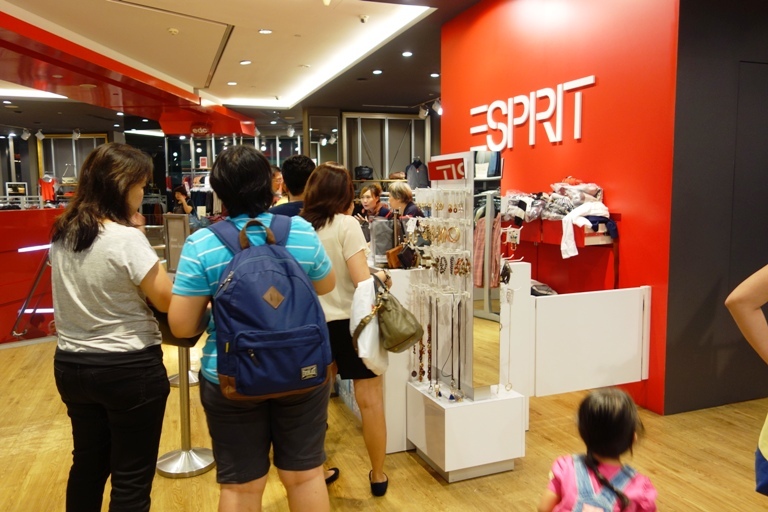 The event started at 7pm and Esprit was already filled with many eager shoppers waiting to grab their favourite pieces at big discount! 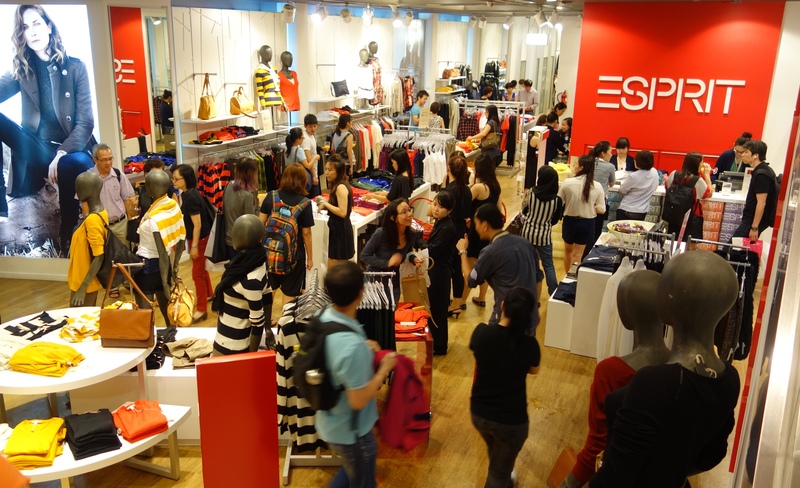 Esprit also offered their shoppers free membership with a lower spending requirement. 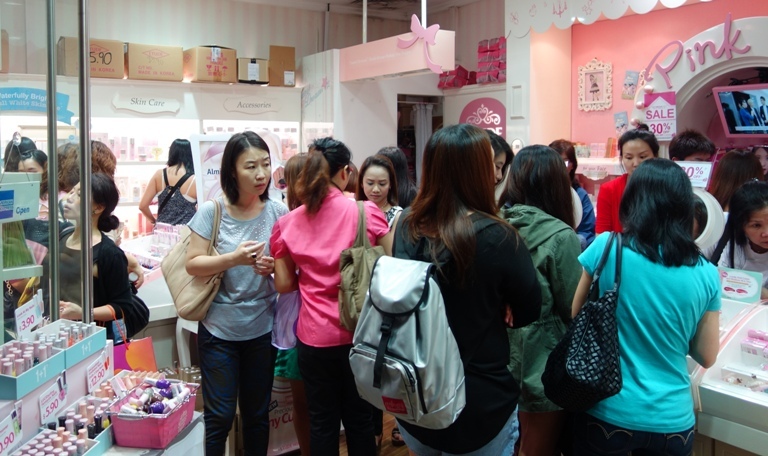 During the party, we noticed a huge crowd waiting outside Etude House. Do you know why? 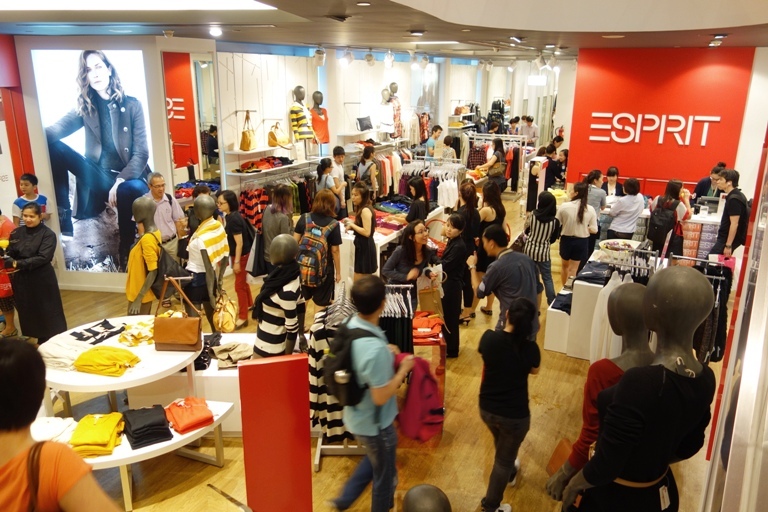 The generous Etude House was offering 40% storewide discount for only 2 hours at the party! We also spent a lot at Etude House, buying everything at almost half the price. MDS, one of our new fashion stores, is known for its trendy pieces, and the wide array of apparel and accessories suitable for all occasions. It is little wonder that so many ladies were already picking and trying out the pieces way before the party started! 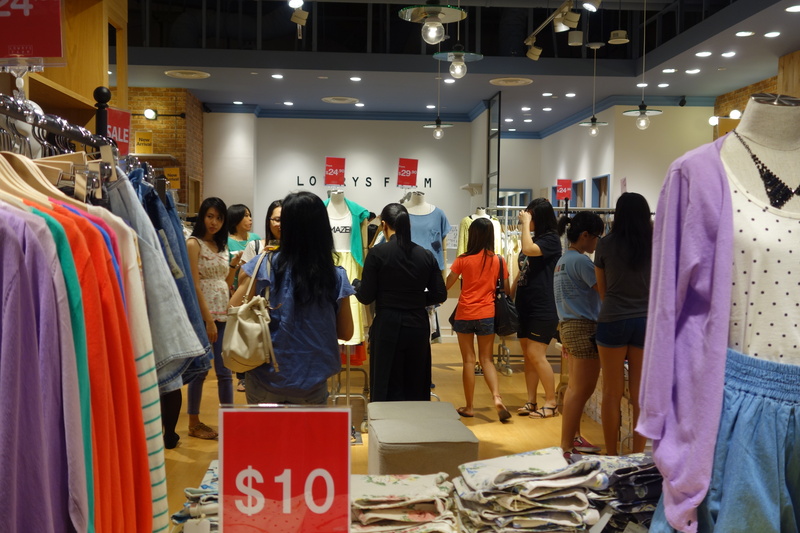 With sale items starting from $10, we were not surprised that Lowrys Farm was quickly filled with ladies who had been eyeing on the feminine pieces. Guys were also attracted by the casual apparel that were both stylish and comfortable. 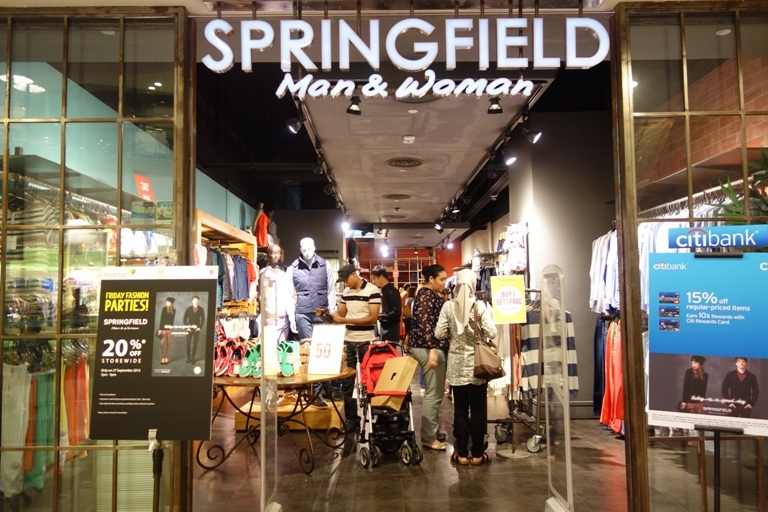 Springfield was another popular boutique for couples as the store carries fashion apparel for both genders. With 20% discount, I’m sure boyfriends and husbands would be more than willing to sponsor the ladies’ purchases. 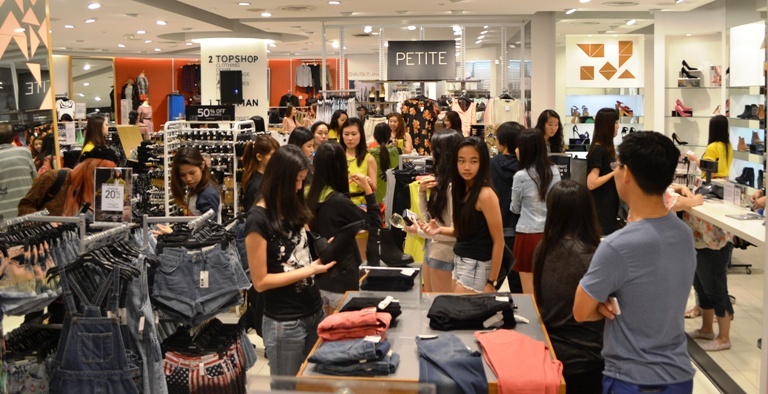 Our second party was held at Dorothy Perkins, Topshop, Topman and G2000. 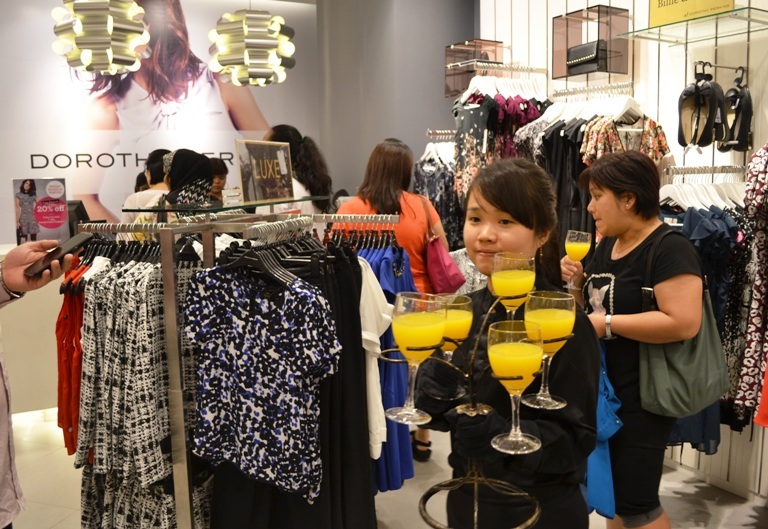 After the expansion of Dorothy Perkins, shoppers can now expect more feminine apparel and accessories in stock at Tampines 1! 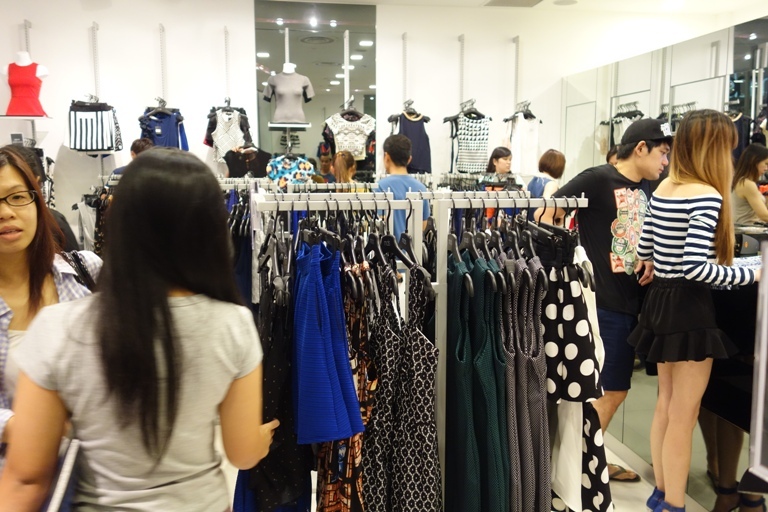 Topshop and Topman are two favourite shopping havens for stylish young adults. The party was definitely a great chance for the fashionistas to stock up their wardrobe and get ready for the new “season”! Last but not least, we have G2000 who invited their style specialists to help our shoppers in their fashion dilemmas! I’m sure fresh graduates and adults who are looking forward to a new career environment must have appreciated their thoughtful service. 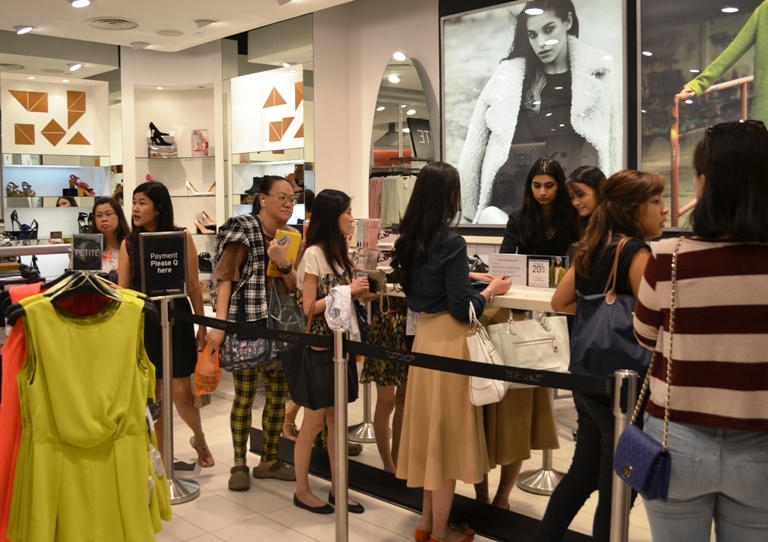 Thank you once again for being part of our successful Friday Fashion Parties. We hope to see you at our next event soon!